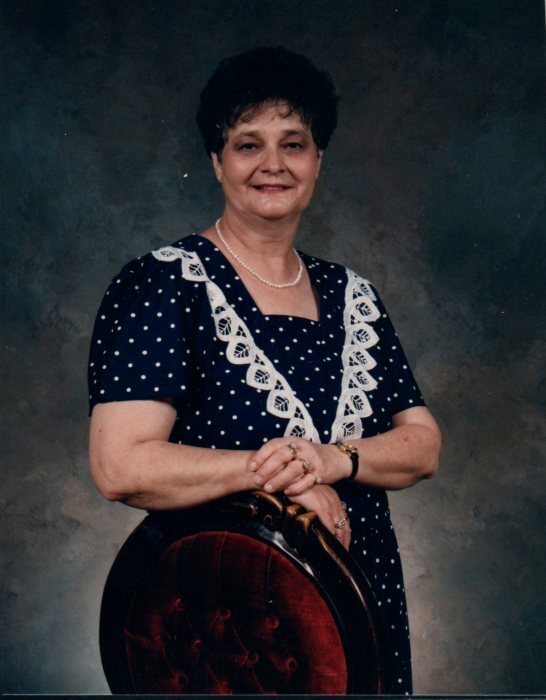 Betty Carol Vance Nichols Gilley, age 81, of Woodbury passed away Friday, March 22, 2019 at NHC of McMinnville. She was a native of Cannon Co. Survivors include her children, Barbara (Grady) Parker, Jimmy (Penny) Nichols, & Michael (Kim) Nichols, all of Woodbury; Grandchildren, Nicholas Parker, Ashley Hoffman, Jimmy (Jennifer) Nichols, Ashley (Ben) Cantrell, & Zoe Nichols; Great Grandchildren, Braxton, Brennon, Brooklyn & Matthew Parker, Mason, Sophie, & Maggie Nichols, and Cohen & Addy Cantrell; Stepchildren, Kenny (Debbie) Gilley & Bob (Daffy Parsley) Gilley. Six Step Grandchildren & 11 Step Great Grandchildren also survive. She was preceded in death by her parents, Ray & Ola Mae King Vance; Husband, Paul E. Gilley; Siblings, James Vance, Nora Lee Bogle, Glennette King, Alpha Fann, Winfred "Wimp" Vance, Alva Lee "Strut" Vance; and infant daughter, Anna Ruth Nichols. Ms. Gilley was a member of the First Baptist Church of Woodbury. She worked at Colonial Shirt Factory and was Assistant Plant Manager of Val'Dor and Cannon County Sportswear. She loved to cook and before retiring, she owned Betty's Restaurant on Main Street in Auburntown. Funeral Services will be 1 PM Monday, March 25, 2019 in the Chapel of Woodbury Funeral Home with Bros. Al Bugg, Jr., Dean Anderson, & Bobby Nichols officiating. Interment will follow at Riverside Cemetery. Visitation with the family will be from 2 PM until 8 PM Sunday, March 24, 2019 & until time of service on Monday at the funeral home.